Store thousands of gallons of water in a series of interconnecting tanks that serve as an attractive privacy fence. 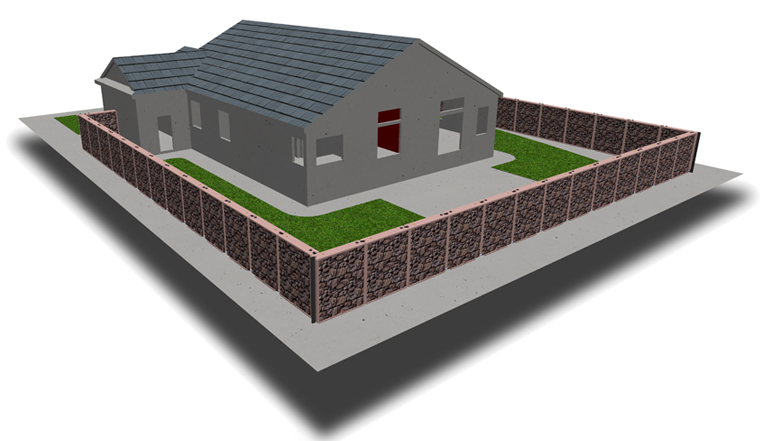 Cheaper and easier to maintain than underground storage systems, and it can be installed flush against exterior walls for a discreet and efficient solution. Say goodbye to big bulky cisterns! 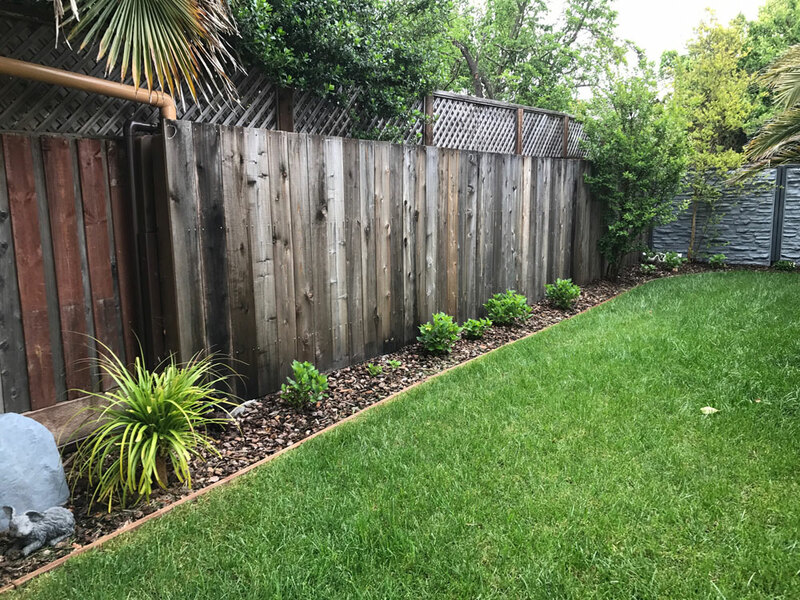 WaterFence is the perfect solution for companies wanting to cut back on water use, saving money while conserving our planet's most precious natural resource. 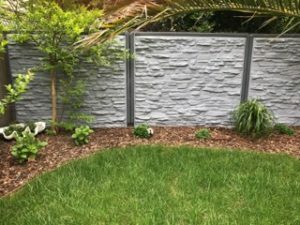 WaterFence can easily be installed in existing homes and is a great product for home builders, housing developers, and contractors to offer their customers. 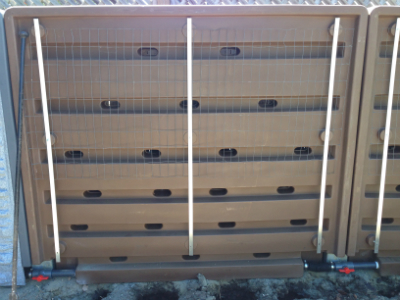 WaterFence's inventor is a California native and designed WaterFence to help reduce the use of public water for irrigation during the drought. INNOVATIVE RAINWATER AND GREYWATER HARVESTING SYSTEM FOR COMMERCIAL AND RESIDENTIAL USE! 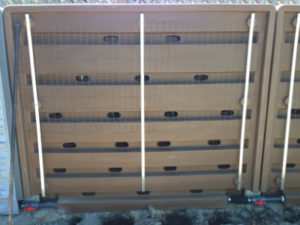 Customizable inserts can be attached to the interconnected tanks to give the fence a wood or stone finish or simply attach a wire lattice and let plants naturally grow for an attractive living wall. The facade’s design can be replaced with a different look at any time, for example after a change in ownership of the business or home. 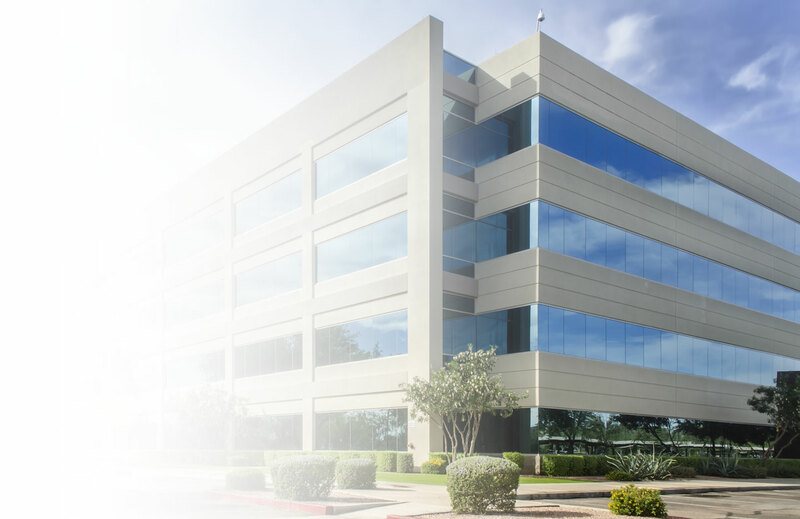 The original concept of WaterFence is simple: Rain falls on the roof of a home or office building and is guided to a fill-point on the fence, where it is stored in an opaque and closed system that prevents biological growth, bugs, or rodents from contaminating the water. One inch of rain on 2,000 square feet of roofing can harvest approximately 1,200 gallons of water. 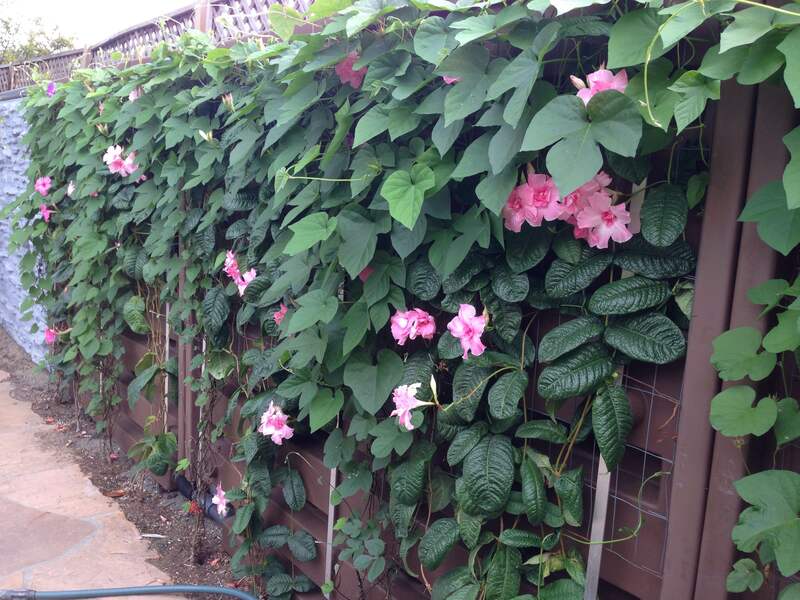 Each 7′ x 6′ x 15″ fence section can hold 240 gallons of water and is made of 100% recyclable (HDPE) polyethylene. Steven McDowell, the inventor, explains how WaterFence works. Steven McDowell has been an inventor since the age of 14. Now 18, and a senior in high school, he is the holder of one patent, one patent pending, and one device in the patent process. WaterFence began as a simple assignment from a 9th grade science teacher. 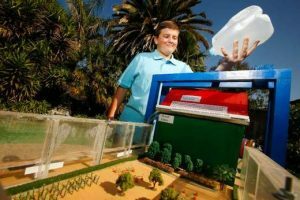 Upon receiving the assignment, Steven boldly announced to his science teacher that his intention was to “solve California’s drought problem.” WaterFence went on to win several juried competitions, including: The Greenbuild Expo; the IBS International Builders Show; and Sonoma State University where the professors were so impressed that they applied for the University to immediately order the product. 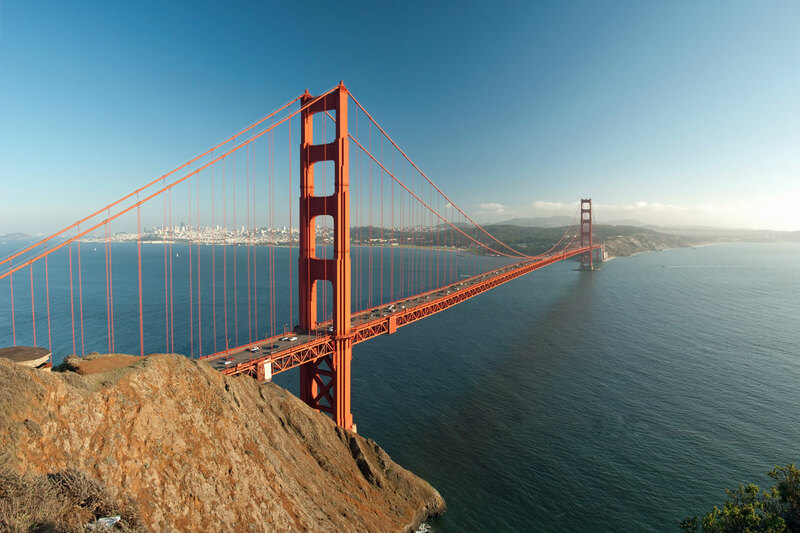 Steven is now a senior at Technology High School, a technology-specialized high school in Rohnert Park, California. At night and on weekends when he isn’t spending time with friends and family, Steven is busy working on his next invention for which he has already applied for a patent.